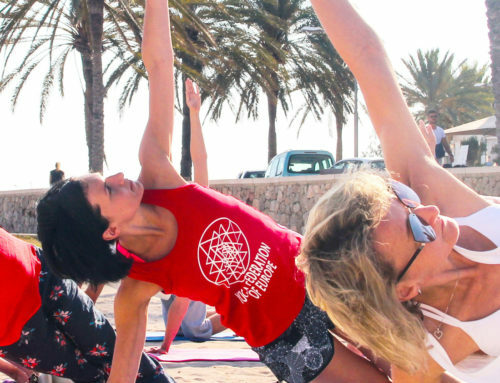 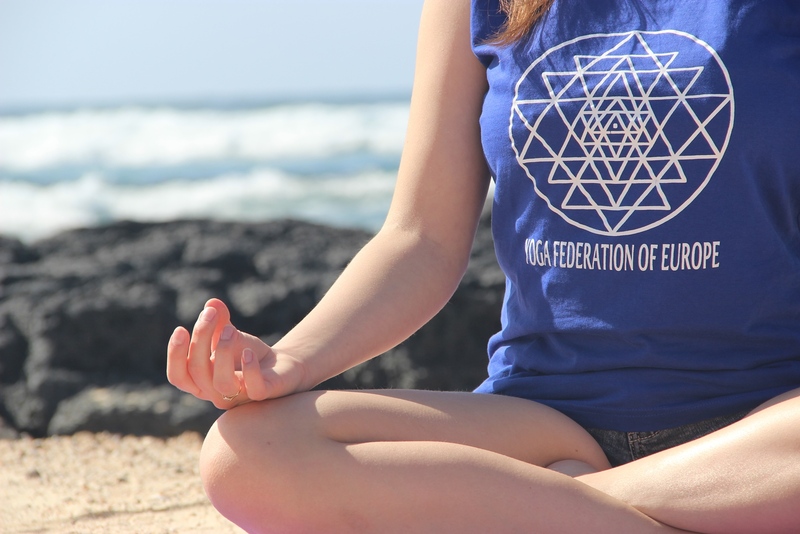 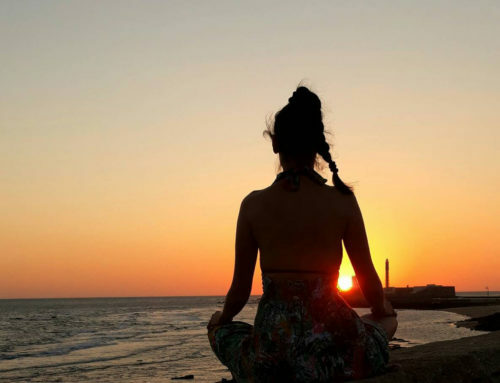 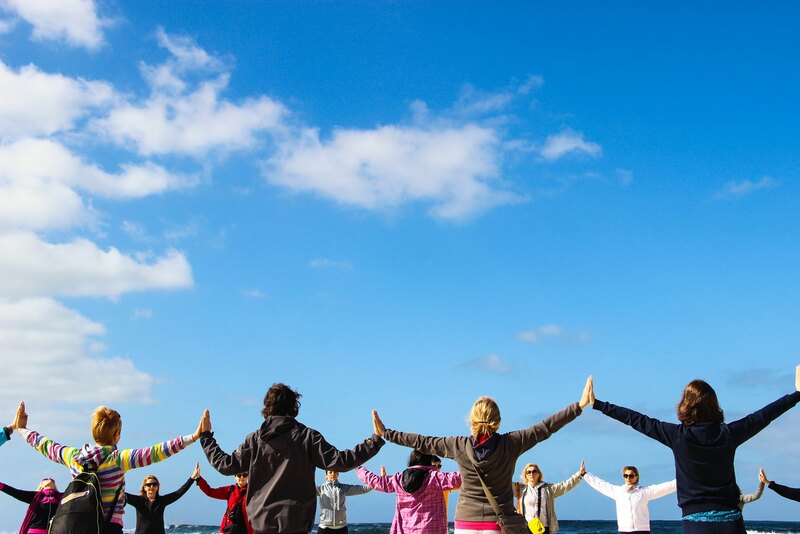 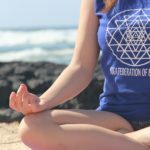 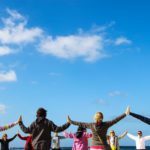 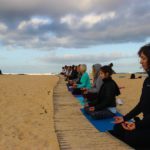 Yoga retreat at the Canary Islands took place from 7th to 14th February 2017 at Fuerteventura. 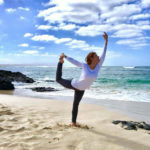 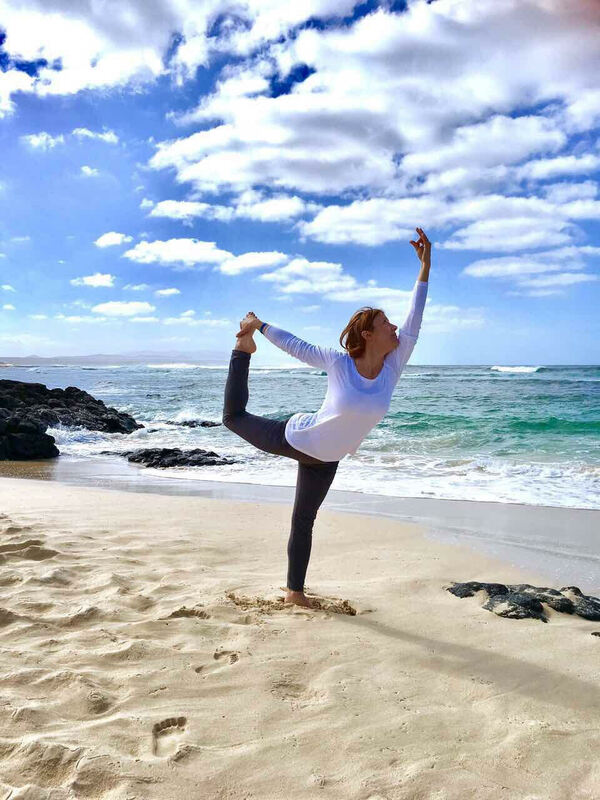 Yoga retreat includes intense yoga practice (asanas, pranayama, kriya techniques, mudras, bandhas, dharana, dhyana, ekagrata), meditative strolls and evening meditations. 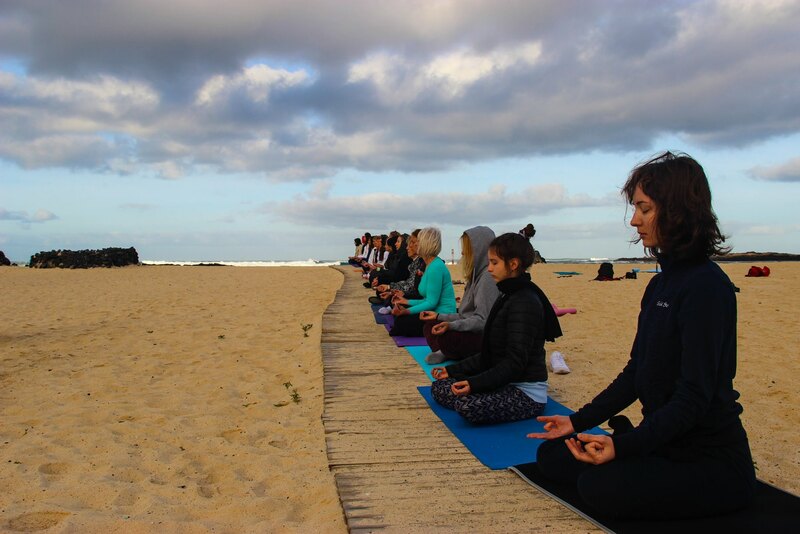 Professional seminar and workshops were led by the international yoga master, prof. Predrag Nikic, Ph.D.